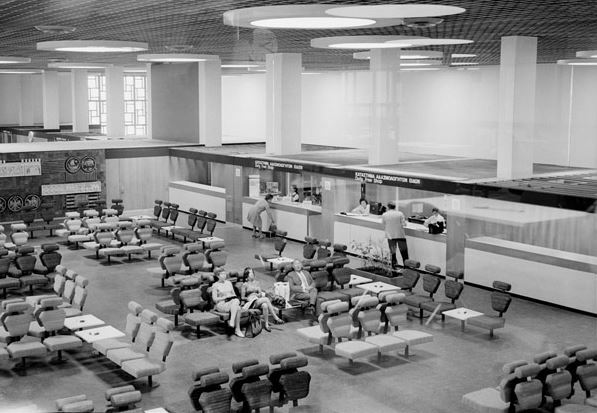 Nicosia airport served the capital of Cyprus, a small island nation southeast of Greece and North of Egypt. In 1974 the island was invaded by Turkey after a coup to overthrow the leader of the country in an attempt to unite the country with Greece. 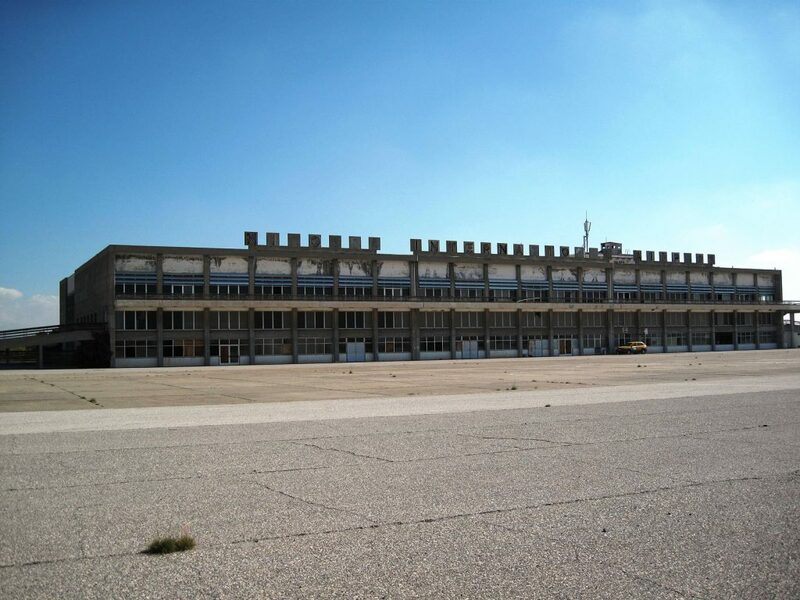 Turkey began bombing locations in Cyprus including the Nicosia airport forcing its permanent closure. The fighting resulted in the country being split into two with the northern half of Cyprus under Turkish Rule the the southern under Greece. Since then the Airport has been closed in the “UN BUFFER ZONE” between the two disputed halves of the island. 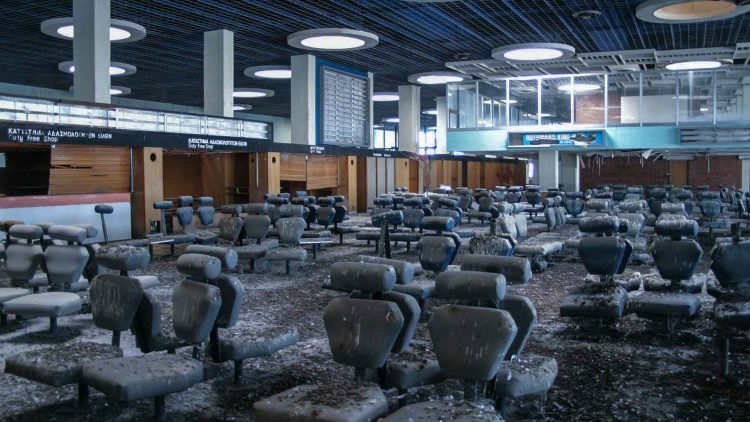 The UN patrols the airport and even uses it from time to time making it a very risky place to go exploring but Urban Explorers, Exploring the Unbeaten Path dodged UN security forces and managed to shoot this amazing video of the Nicosia airport which is forever frozen in 1974!